Sonos Soundwaves supports quality music education around the world, providing children in need with opportunities to think creatively, raise academic achievement, develop social skills, and prepare for successful futures. Partnering with nonprofits in our local communities and supplying them with financial grants, product donations, and employee volunteers, we’re aiming to provide 100,000 hours of music education. With deep roots in music and technology, we’re passionate about supporting the next generation of artists and innovators. Music education encourages creativity, exposes kids to science and technology, and helps develop twenty-first-century skills that can close the achievement gap between poor students and their more advantaged peers. Through a combination of grants, product donations, and employee volunteers, we partner with music education nonprofits in our local communities to support and amplify their work. Our nonprofit partners use innovative ways to reach underserved youth around the globe, from after school music programs to donating musical instruments to teaching sound engineering with cutting-edge technology. They use their expertise to bring the joy of music and creative learning to youth. Soundwaves is a social impact program created by Sonos to support youth music education around the world. Leveraging strong foundations we’ve built in our local communities, we partner with nonprofit organizations, providing them with grants, product donations, and employee volunteers. Our goal is to provide 100,000 hours of quality music education to students in need. Why is Sonos focusing on music education? We want to help the next generation of creators thrive. Music education nurtures creativity, fosters collaboration, and helps equip students with essential twenty-first-century skills. Sonos was founded to provide people with rewarding audio experiences, and many of our employees are passionate musicians. Music is core to our values. How can I apply for a grant from Sonos? Our application process is generally invite-only. We may sometimes invite organizations in specific locations to apply. The best way to stay informed is to visit our website or follow us on social media. Our funds are unrestricted, which means we do not tie grants to specific projects; however, we may require that the funds be used in a particular location if an organization serves multiple areas. What does Sonos know about music education? We have worked with music education groups for several years. We recently convened round-table meetings around the world between activists, nonprofits, changemakers, and Sonos staff about how our organization could have a positive social impact around the world. When we assessed our values and resources, we found a clear fit with music education. Where will Soundwaves be active? 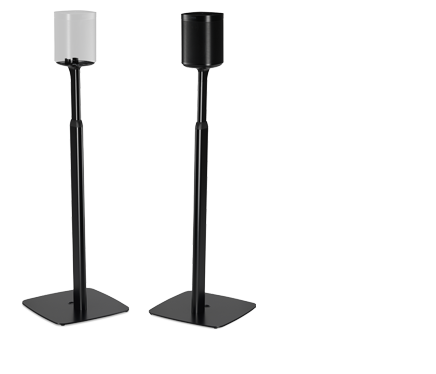 Soundwaves will have strong roots in the communities where Sonos offices are located. 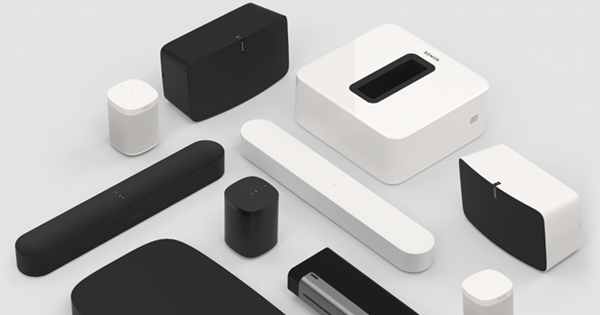 Is Sonos creating its own music education organization? No. We’re partnering with organizations on the frontlines of music education, lending our unique resources to support and amplify their work. How will this level of engagement make an impact? We are providing unrestricted grants to organizations, confident that they know how to best allocate resources. Music education has been proven to have a lasting impact on students, increasing creativity and language abilities and improving academic achievement and social skills. We are passionate about music and will work to provide 100,000 hours of quality music education around the world. 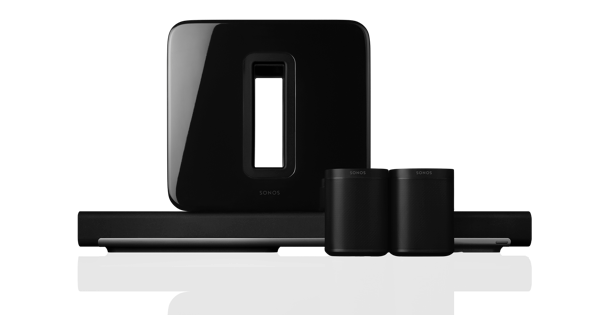 What is the difference between Sonos Soundwaves and Listen Better? Soundwaves is our signature social impact program. Soundwaves emerged out of Listen Better, an initiative in which we met with activists, nonprofits, and changemakers from around the world to see where and how we could best provide support.